During hot days, these products offer results! Cooling fitted sheets and cooling pillowcases. 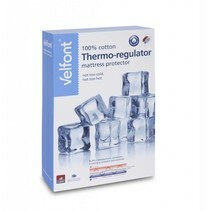 Velfont cooling fitted sheets & pillowcases are ideal during the warm days. 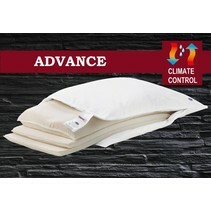 Thanks to the thermo-regulating effect, the cooling fitted sheets and cooling pillow covers absorb the heat. 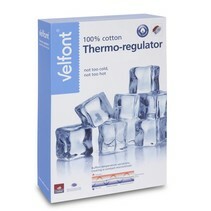 Our cooling vests keep your body cool during the hot days.